The evening view from the village before Everest Base Camp North face. This is my second trip to Tibet and my first time travelling in the Ngari Region where Mt. Kailash and Lake Mansarova are located. 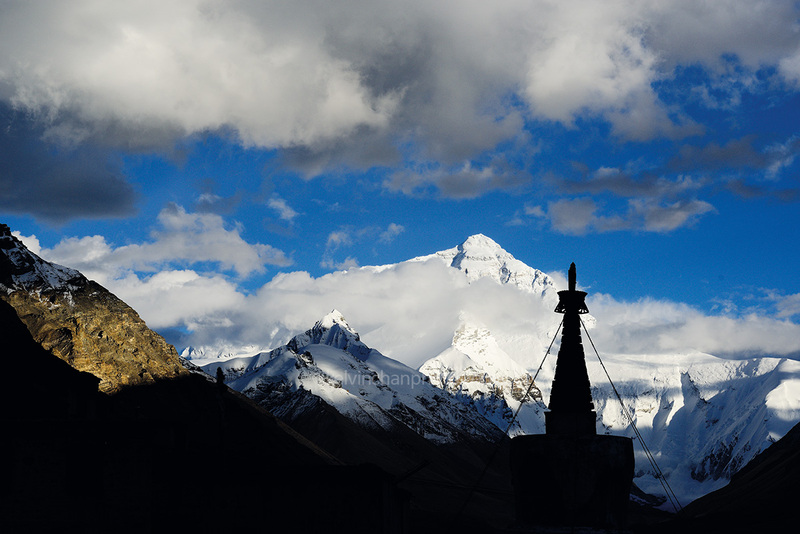 Travelling in Tibet is always a challenge as most part of the route is at altitude of 3500-5200 meter and due to the remote location living condition is at best very basic. But this didn’t stop me from going back again. With it’s spiritual aura and spectacular scenery it is no wonder why it entices us to go back time and again.